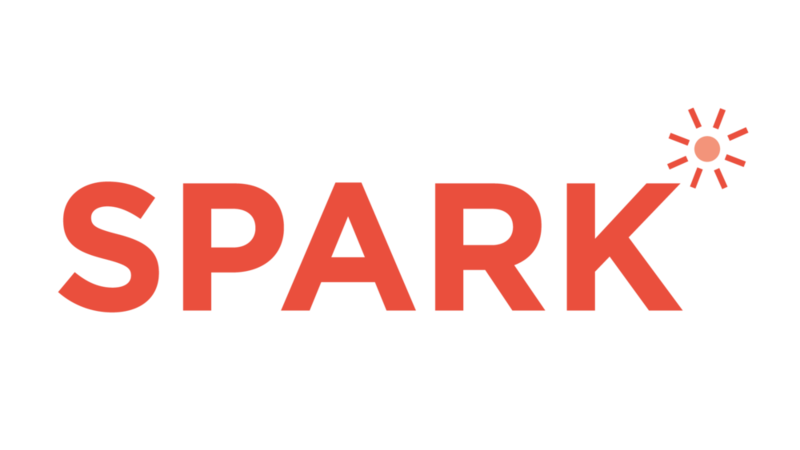 Spark is an event hosted and completely created by students from Mount Vernon’s Innovation Diploma to bring a wide variety of students and adults together to enjoy creative talks. These talks will spark intentional conversations that will help brainstorm creative solutions for the speaker’s bugs or problems. Spark connects students with a wide variety of business leaders, non-profit organizers, and government officials from all over Atlanta. What is it: A playground for intentional conversations, to listen and brainstorm ideas for meaningful speakers. Through this event, we will bring together a variety of students and adults from all over Atlanta to connect and make an impact on your community. Ticket Information: Tickets are free. If you would like to attend, please fill out the form below.